You are here: Home / Green Living / Baby Steps / Earth Day Books for Children that Inspire a New Generation of Eco Warriors! It is most likely no surprise to my readers that I am passionate about the environment. If you count yourself among the population of eco-warriors, you need to check out these Earth Day books for children. Even if you DON’T consider yourself a passionate environmentalist, you should still invest in a few of these books. Why? Because without the right education and support, children will grow up having absolutely zero interest in protecting the environment. And, to be blunt, that is how we end up with people like Donald Trump and his Republican administration in charge of this country. I’m not usually one to bring up politics but as the rest of the world marches ahead in the search for clean energy, our own nation is stepping back decades and trying to resurrect coal as a fuel. Let’s work together as eco-conscious parents to raise the next generation of kids who care passionately about the world around them. Books for kids in the 3 to 5 range obviously have to be simple and sturdy. Kids this age do best exploring concepts they are familiar with. Animals, plants, air, grass, bugs, etc. 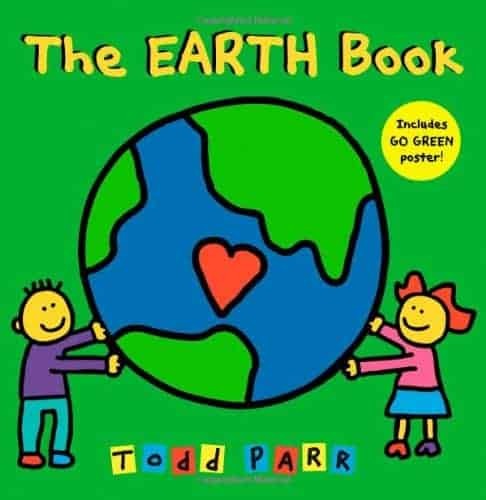 Basic books about Earth Day and activities that they can participate in will help them understand their role in protecting the environment. 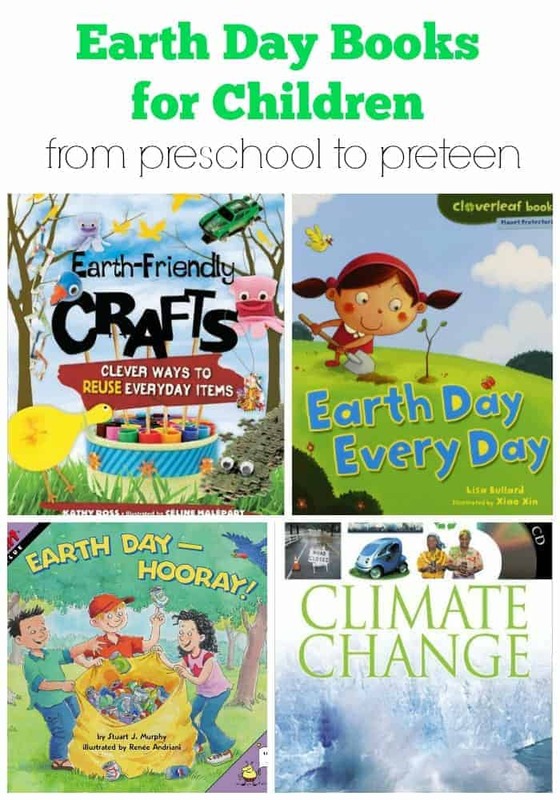 Here are a few suggestions or head over to Amazon for a ton of Earth Day books for preschoolers. Combine your book experience with a nature walk! Kids will love to EXPLORE with their glow-in-the-dark, magnifying bug catcher from reCAP® Mason Jars. 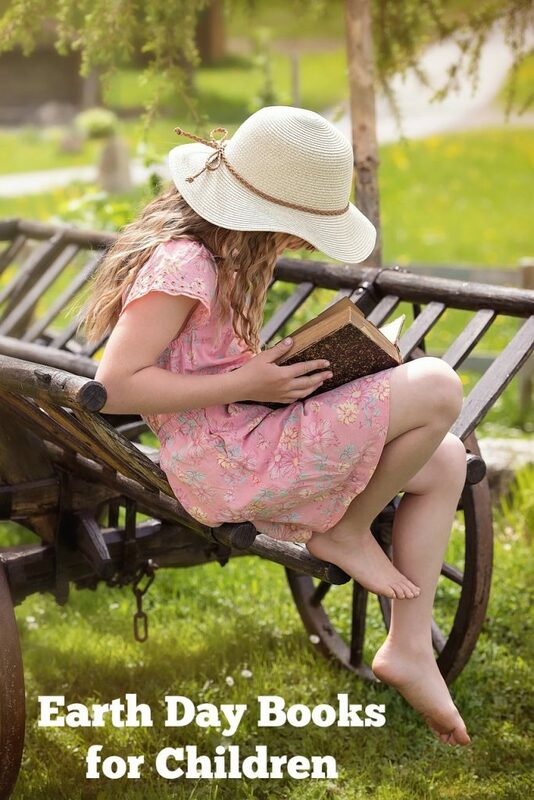 Children ages 6 to 8 can handle a bit more of a story line than preschool aged children will. 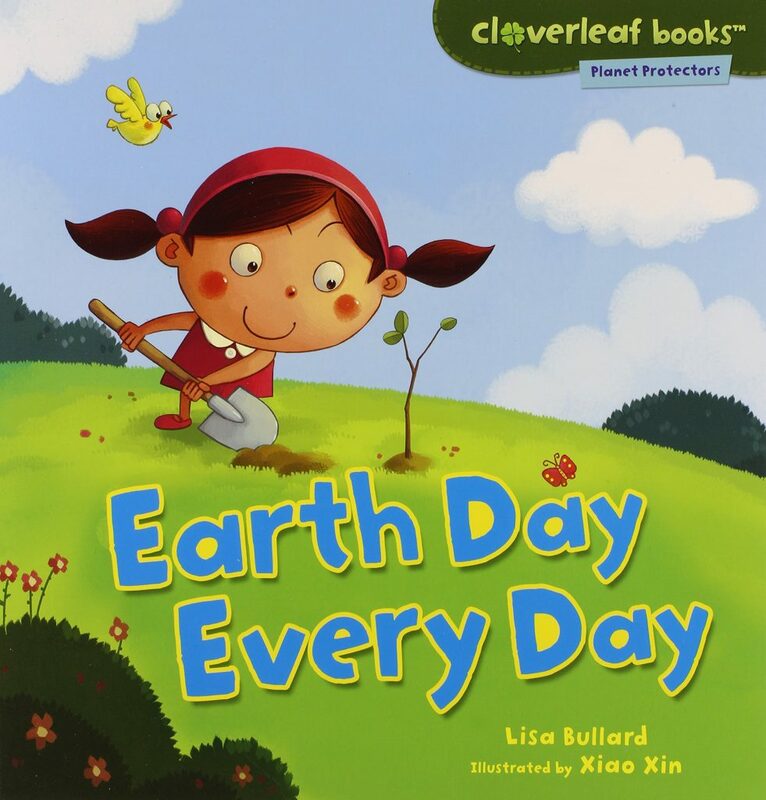 Look for books that teach a simple Earth Day message with actionable ways that your child can get involved. Modeling these behaviors as a family will go a long ways towards enforcing your eco-conscious messaging. 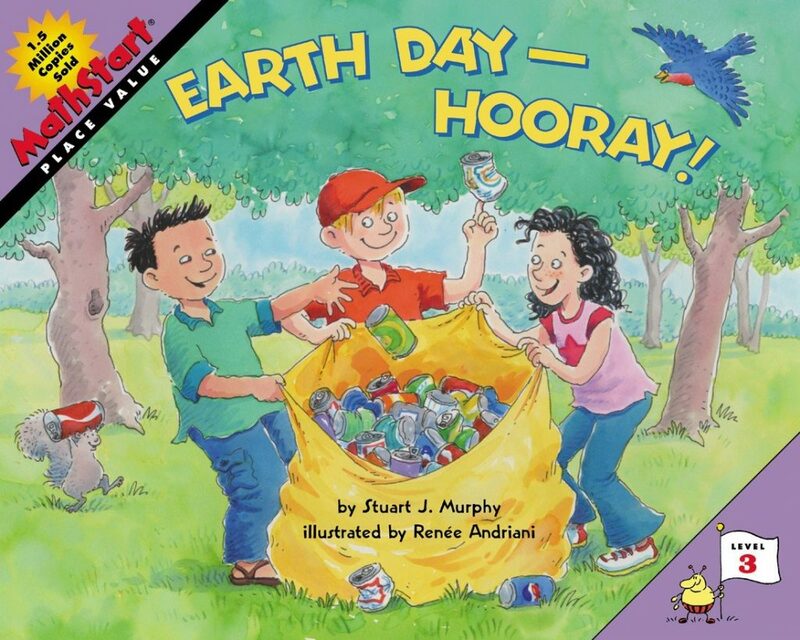 If you invest in a ton of Earth Day books for children but then don’t model environmentally sustainable actions at home, your lessons will fall on deaf ears. 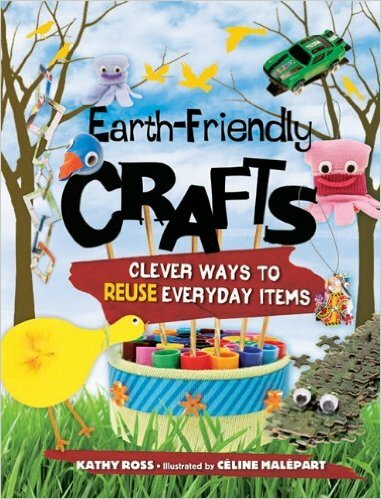 Check out more Earth Day books for kids on Amazon or try a couple of these. 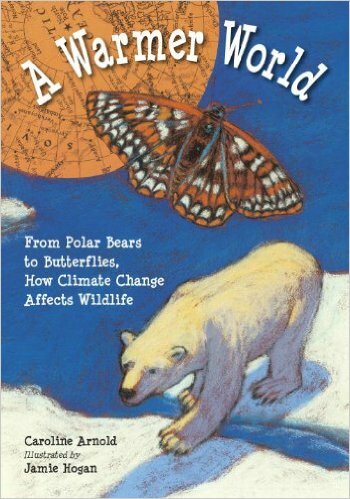 Now that your children are getting older, they can better understand books that include a more worldwide view of the environment. They are better equipped to understand more complicated concepts like global warming and sustainable energy. Try to encourage your children to come to you with questions and if you don’t know the answer, get online and look it up together. Consider expanding your child’s interests to nonfiction books like children’s encyclopedias. 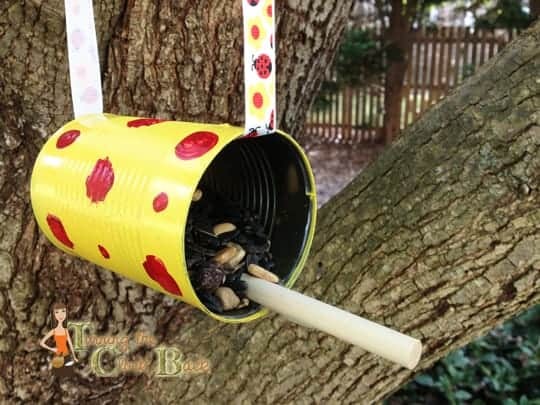 Let them get hands on with upcycled and recycled crafts. They are at the perfect age to really absorb your earth friendly lessons! 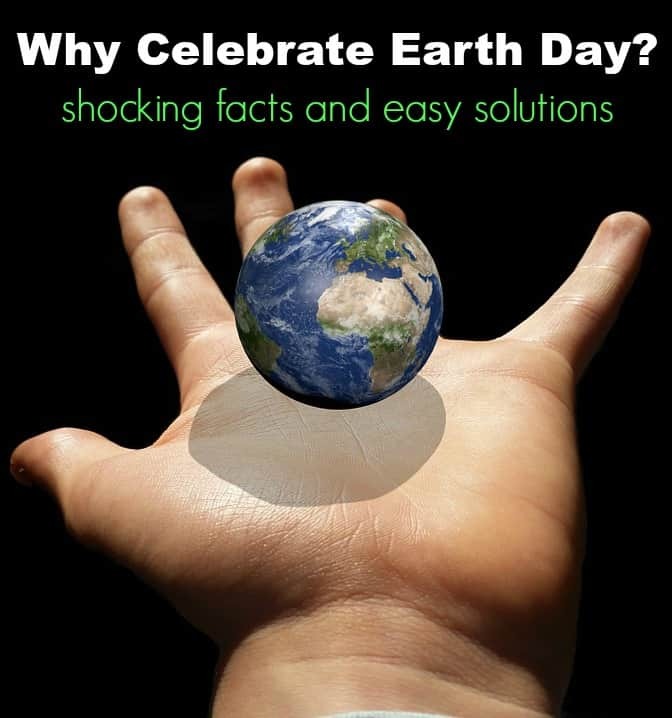 If you are looking for Earth Day books for older teens or young adults, they are much harder to find. 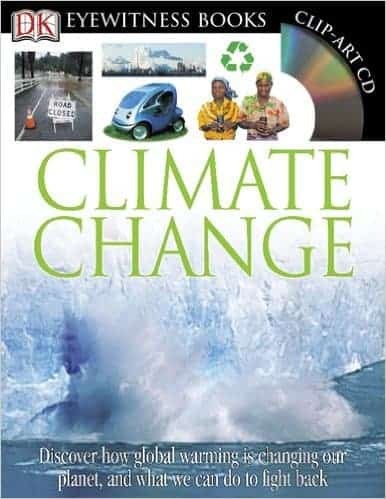 I browsed through Amazon and found The Template: A Parable of the Environment by Mark W. Schwiebert which is a murder mystery with an environmental slant to it. It is definitely geared towards older teens and adults, however. 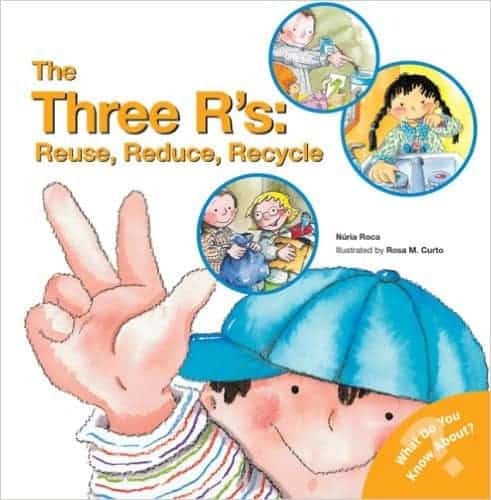 No matter how old your kids are, hopefully, these Earth Day books for children give you a good place to start on your environmental lessons! 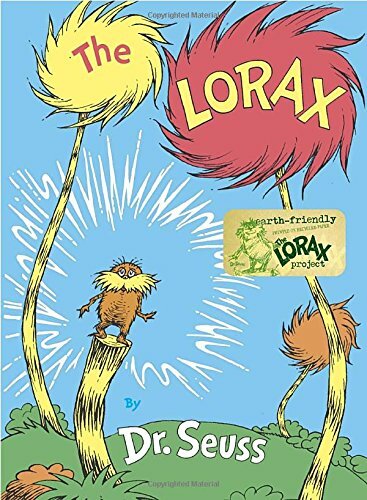 Do your kids have any favorite Earth Day books? 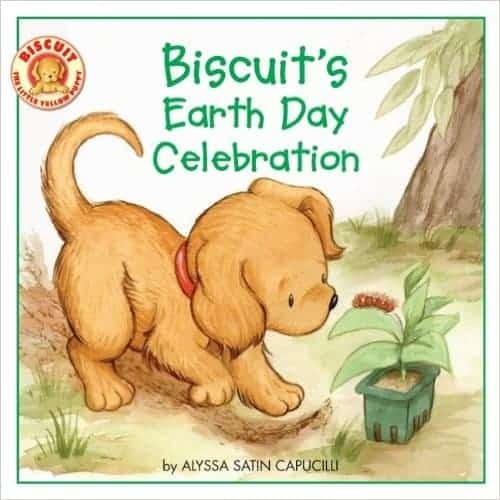 Don’t forget these Earth Day books! Like this post? Try this one, too! Shocking Facts and How YOU Can Help!